We think and act today for tomorrow – and we’ve been doing this since 1869. For our personnel, our partners and for the region. Our sustainability report follows two goals. 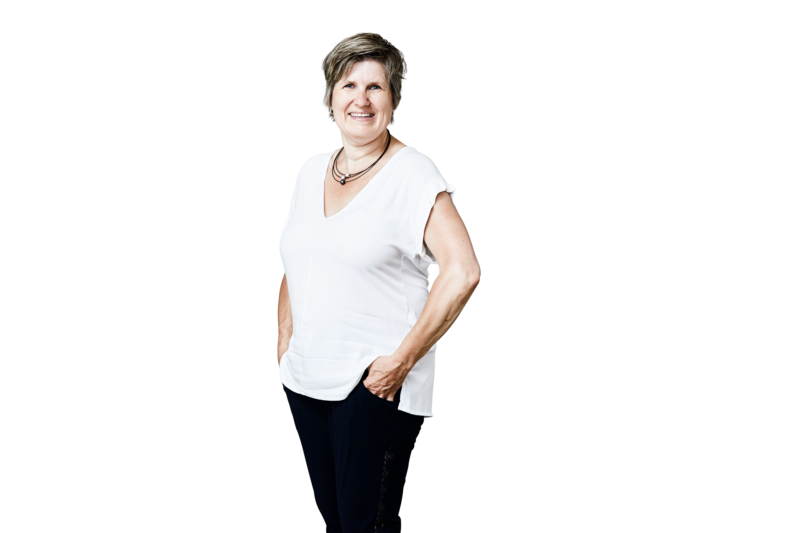 On the one side we want to inform you how we, as medium-sized family business, live our entrepreneurial and social responsibility. On the other side, it is out log book in which we specify our sustainability approach and, really important, also update it. Foodstuff screw conveyors made of stainless steel. Screening technology for international recycling. Planetary carriers manufactured to a thousandth of a millimeter, that carry the wind power stations of the energy revolution: We are consequently orientated on sustainable products that we produce in an environmentally friendly manner. 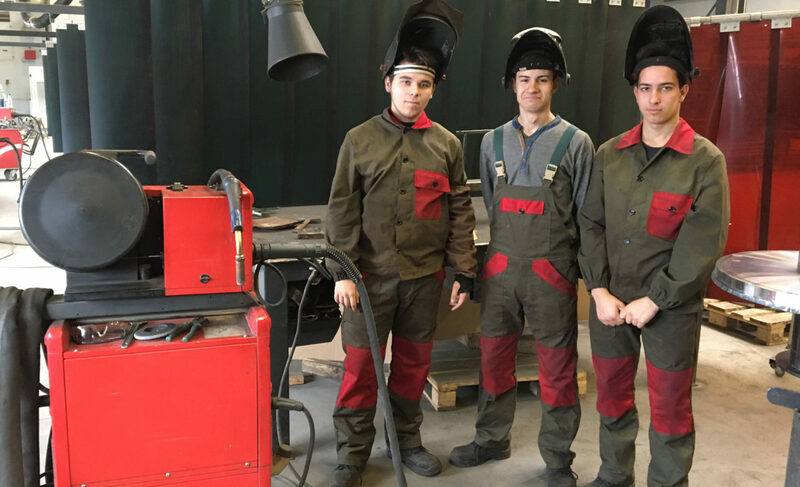 Being a co-founder of the first private vocational school in the Romanian town Resita, we are fighting for better living conditions and opportunities through a good education of young persons. A good start into the world of work is important so that refugees can integrate themselves in Germany. For this purpose, we train people and offer them professional opportunities. Being a company, we also take a look at what we can do internally for more climate protection and conservation of resources. 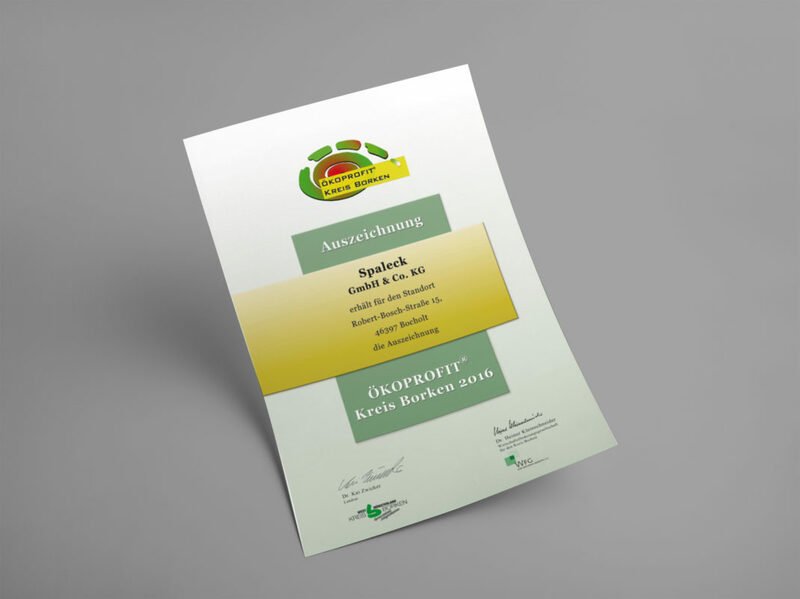 An important module here is the ÖKOPROFIT project where here in the district of Borken, we can promote company-internal implementation in exchange with other companies. We are Alliance Member of the Sustainability Initiative Blue Competence. Blue Competence is an initiative of the VDMA for promoting and communication of sustainable solutions for the Mechanical Engineering Industry. By using the trademark “Blue Competence”, we commit ourselves to these twelve Sustainability Guidelines of the Mechanical Engineering Industry. 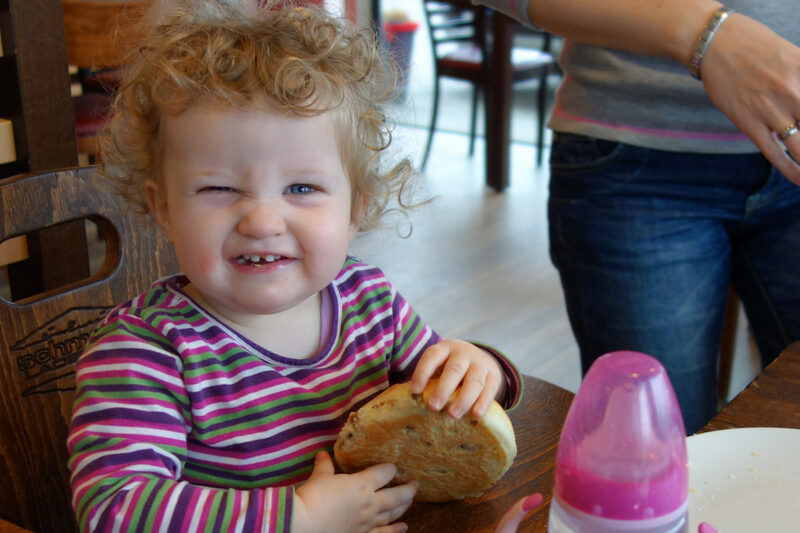 In the scope of the initiative “Haus der kleinen Forscher” (House of small researchers), we are taking over the partnership for the kindergarten “Über den Wolken” in Bocholt with great conviction. In the project, the teachers learn how small children can already be introduced to science, technology and environmental protection in playful experiments. From our point of view, a huge step for more environmental protection and an active contribution to securing young talent. 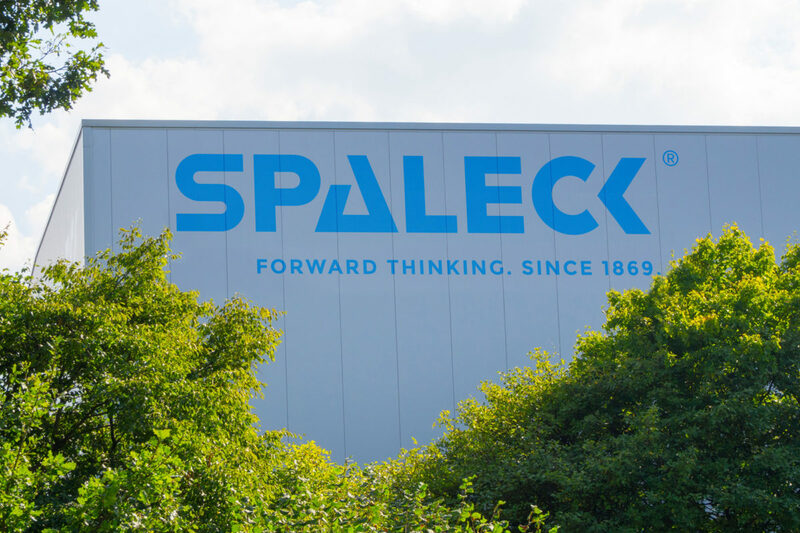 At SPALECK we are actively living environmental protection, and also sensitize it. With success! Since the father of Thea, the 2 year old daughter of an employee of us has been working here, always says “WERTstoff” (recyclable material) instead of refuse. Since 2011, we have been promoting the health of our team in various courses and campaigns. For this purpose, all employees were allowed to use a fitness studio on the company grounds. 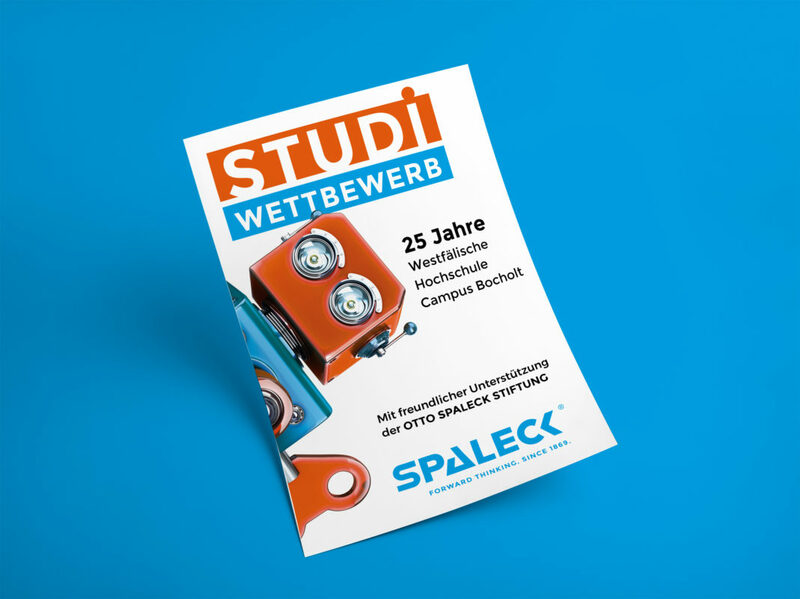 In order to strengthen the university location Bocholt and the German West Münsterland (near the Dutch border) and thus be prepared for upcoming challenges, Otto Spaleck founded the Otto Spaleck Foundation for Innovative Technologies in 2012. Bicycles, good clothing, toys as well as personal aid. 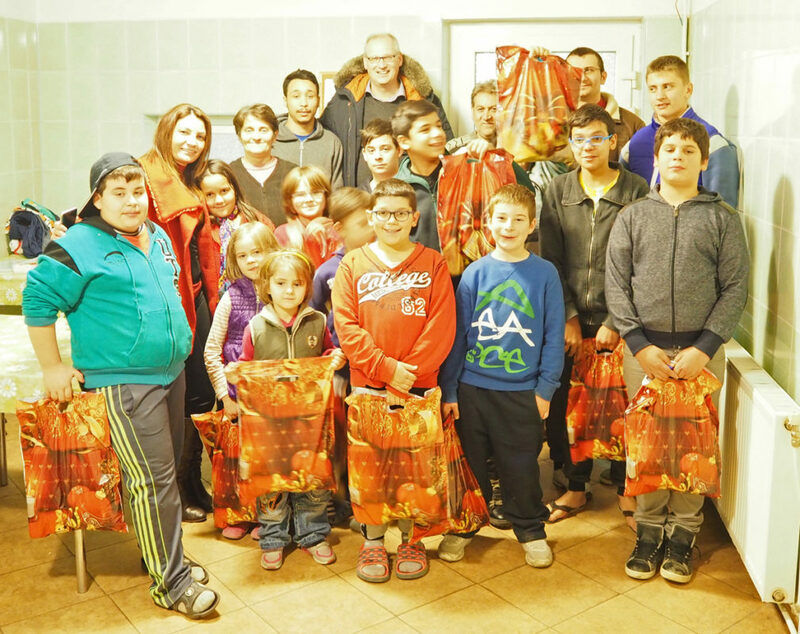 Our employees in Germany and Romania help the children from the Casa Dorca project. 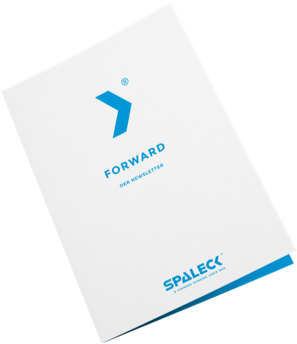 Frequently, the first idea comes from our employees. Being an employer, we participate and support the commitments of our teams. 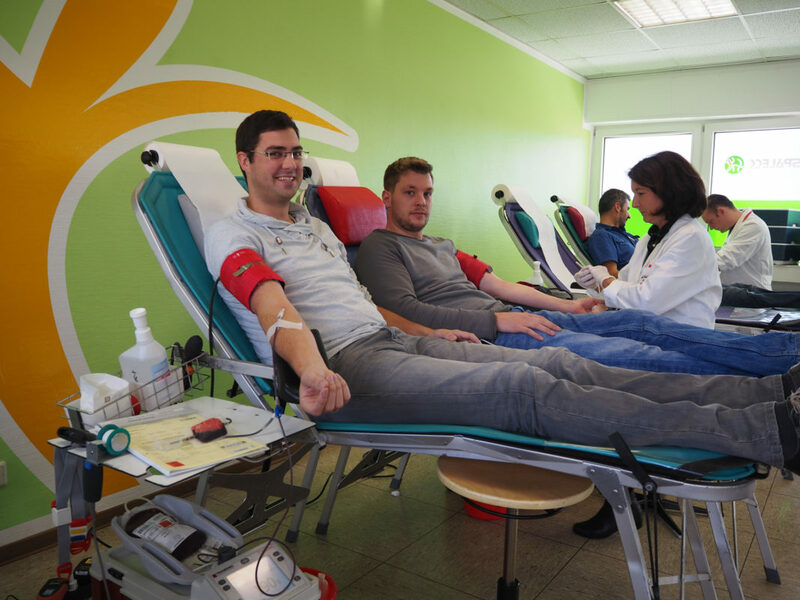 The blood donation at their workplace, building of a hotel for the bird type Martins or support of the Bocholter Tafel (association that distributes donated food to the poor or in need) are only three examples as to how we help together.